A selection of images from my Instagram over May. 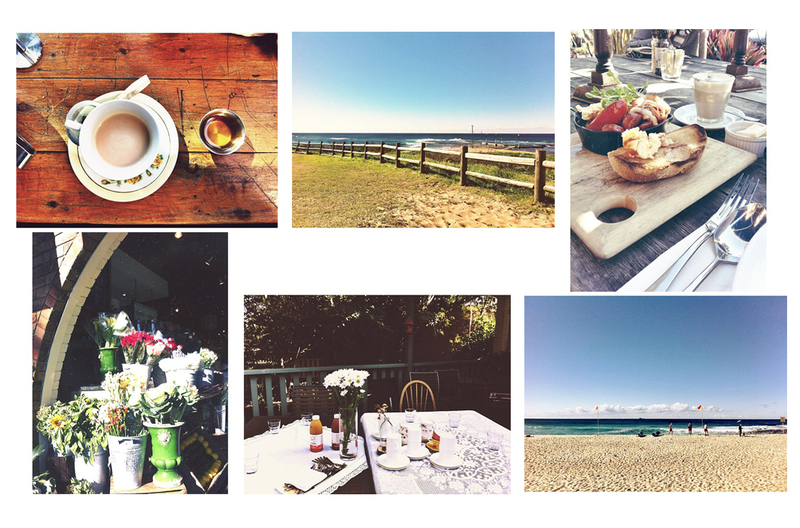 Top left to right – delicious chai tea at Gertrude and Alice in Bondi : vintage cup? check. additional book store? check. ; a sunny Saturday morning at Mona Vale. ; and one of our breakfasts’ at Armchair Collective : can’t get enough of that. Bottom left to right – the beautiful flowers on display at Armchair Collective. ; Mother’s Day Brunch, complete with homemade strawberry macaroons. ; Bronte beach on a Sunday morning. Previous Post SF on my mind.